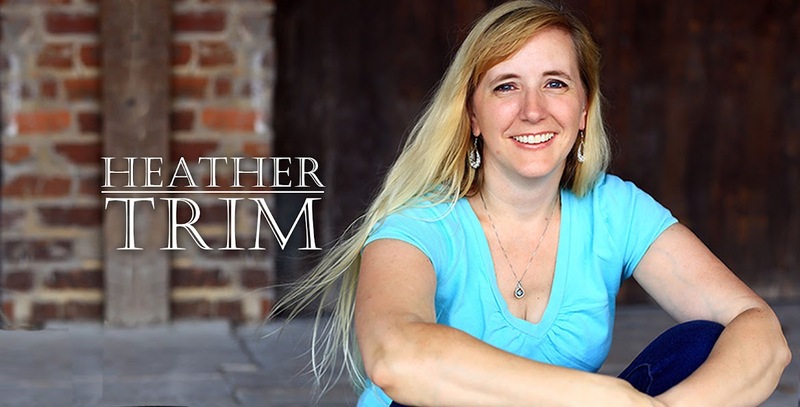 In the first of February, Tina Whittle, Statesboro native and ex-GSU professor, released her first full-length mystery novel. Based in downtown Atlanta, “The Dangerous Edge of Things” is a murder mystery piled with suspense, slathered in humor, with a romantic cherry on top. It started out as a short story Tina Whittle had written while she taught at GSU in the Writing and Linguistics Department. It won first place in the 2004 Mystery Fiction Contest sponsored by Gulf Stream. “The main character I created in that story was Tai Randolf, a southern-spitfire of a woman,” said Tina when she explained how her debut novel was birthed. 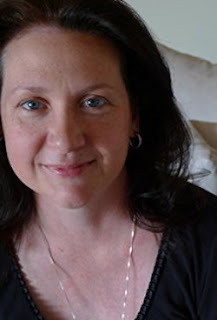 When asked how much she is like her main character, Tina laughed and replied, “I guess she’s who I would like to be.” Tina has always loved mystery fiction and several years ago decided to write full-time. 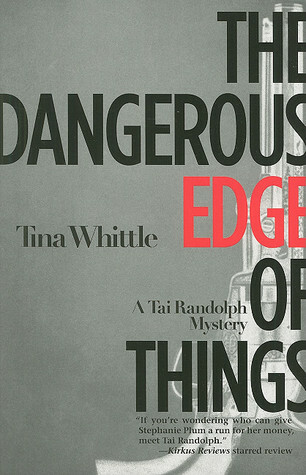 In “The Dangerous Edge of Things,” Tai Randolf is a sassy woman with a flair for not taking authority too seriously. She is hooked into helping solve the mystery of a murder that happens in her brother’s driveway. The tone of the book is set right away through Tai’s bold and witty voice. Tai’s unusual approach to sleuthing makes the story fresh and intense. In contrast to Tai’s unruly nature, Trey Sever a field agent for the corporate security firm hired to investigate the murder is almost robotic in every action because of the accident that left him socially impaired. They are forced to work together to solve the murder. Tina is already working on book two of the planned trilogy. 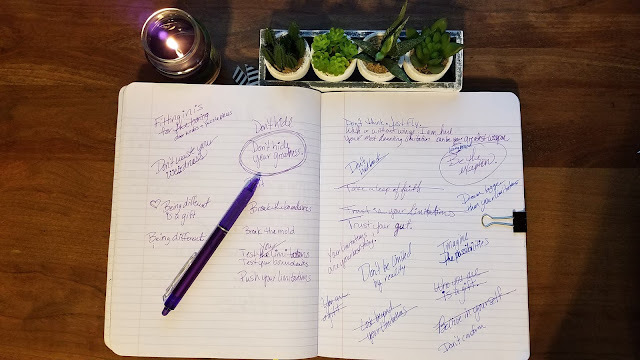 Willing to share a sneak peek into next novel, Tina said it will be set in Atlanta again but this time featuring the world of spoken word poetry. Tina Whittle’s debut mystery novel The Dangerous Edge of Things is a must read. I’d rate her book a 4 out of 5. Her storytelling is clever, the dialog a zinger. She will be signing books at Books and Cranny on Saturday February 12, 2011 from 11am to 3pm. Also a debut party also is being thrown in her honor at the Averitt Arts Center Saturday, February 26th from 4-8 pm and is an open invitation.